Be it property conflicts, accident law, divorce settlements or business contracting – we have all the resources available to provide you exceptional and personalized legal services. 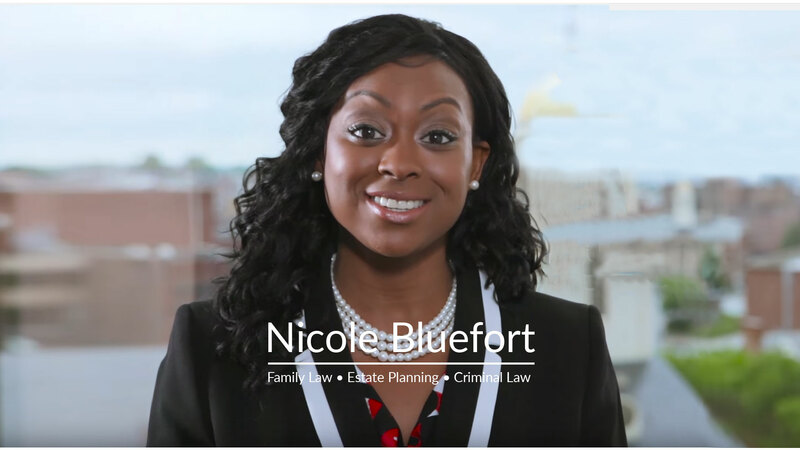 Prior to starting out professionally as a lawyer at her law firm, Attorney Nicole M. Bluefort already had an impressive resume because of her diverse work experience. 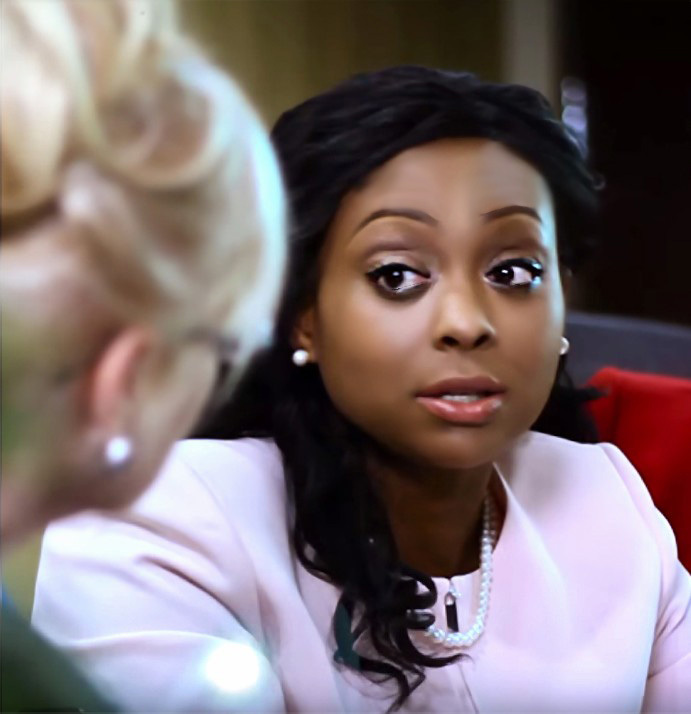 Being a part of the Northeastern University’s Cooperative Education Program, Attorney Nicole M. Bluefort worked in a variety of prominent legal settings including the United States District Court, where she was assigned to the Honorable Joyce London Alexander – Ford country’s first African-American Chief Magistrate Judge. She has also practiced in the United States Attorney’s Office Criminal Division-Drug Unit, Tarlow, Breed, Hart and Rodgers P.C. and Tufts Medical Center’s Medical-Legal Partnership for Children. Attorney Nicole M. Bluefort has also worked as a Judicial Clerk at the Massachusetts Appeals Court and during her time there she was assigned to the first African-American Justice to serve on the court, Frederick L. Brown. The attorney also has significant teaching experience which further sharpened her skills and diversified her knowledge. She has taught Litigation (Civil Trial and Appellate Practice) and conducted a Field Placement Seminar in an ABA-Approved Paralegal Program to students at the North Shore Community College. Attorney Nicole M. Bluefort strongly believes in giving back to the society and her vast philanthropic work and volunteer activities are proof of this statement. She regularly assists in neighborhood community services, doing her part in the betterment of the community.She serves as a volunteer for the Volunteer Lawyer’s Project of the Boston Bar Association which provides free civil legal assistance to low-income residents of the North Shore and Boston Area. The attorney puts strong emphasis on community serving and also works as a tutor and mentor for children in the local neighborhood. With inborn communication skills, Attorney Nicole M. Bluefort regularly holds sessions where she conducts motivational speeches and workshop presentations for high school students. Her favorite topics include the importance of post-secondary education and goal-setting which help young students discover more opportunities for shaping their future. Attorney Nicole M. Bluefort also serves on the Board of Directors at the Lynn Community Health Center. Attorney Nicole M. Bluefort is a member of the Massachusetts Bar Association, Boston Bar Association and Essex County Bar Association. 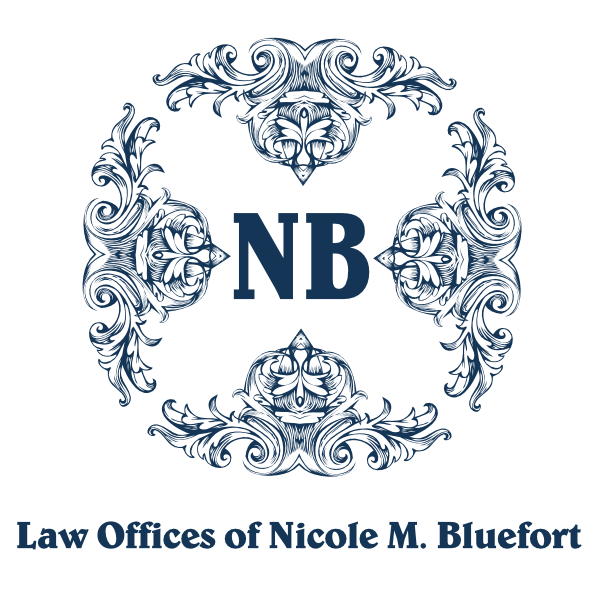 Attorney Nicole M. Bluefort is licensed to practice law in Massachusetts and also in the United States District Court for the District of Massachusetts.